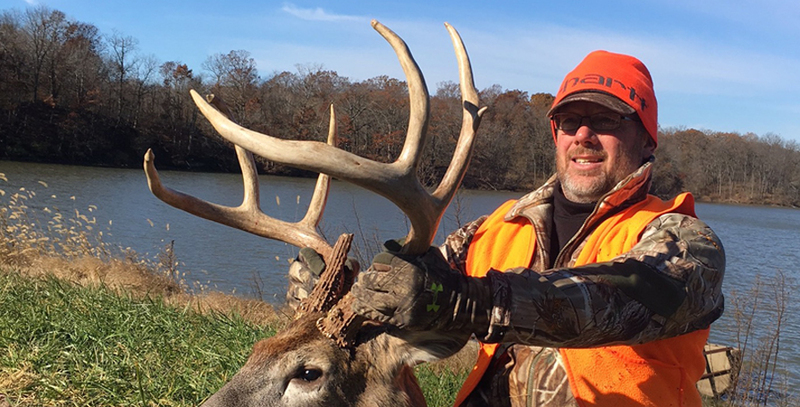 Whitetail Gun Hunts are also available at Illinois Trophy Bowhunters. 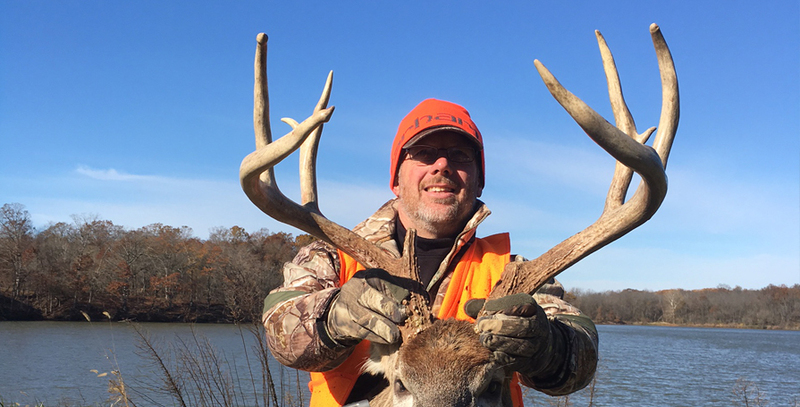 If you are looking to gun hunt whitetail deer, ITB is the place to go. 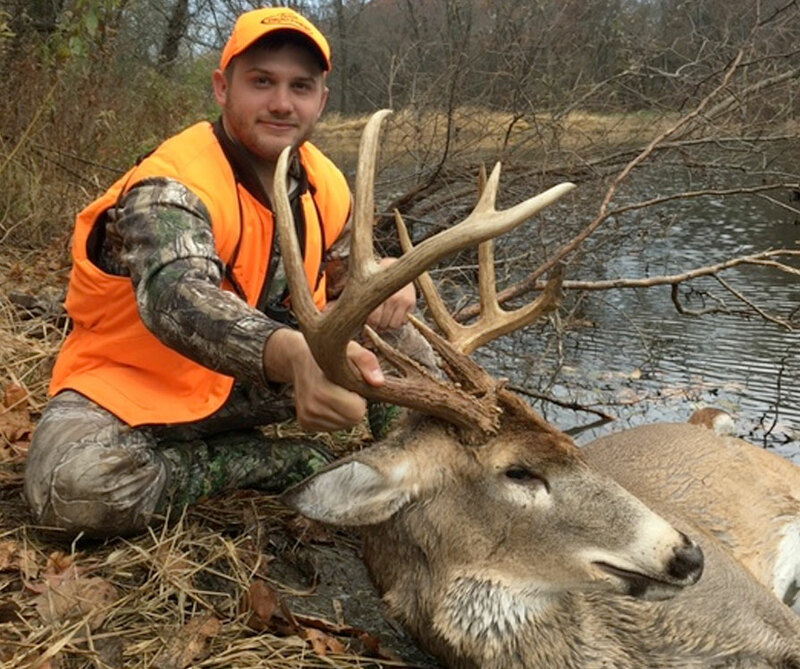 Our whitetail gun hunting is some of the best deer hunting available in the Midwest. 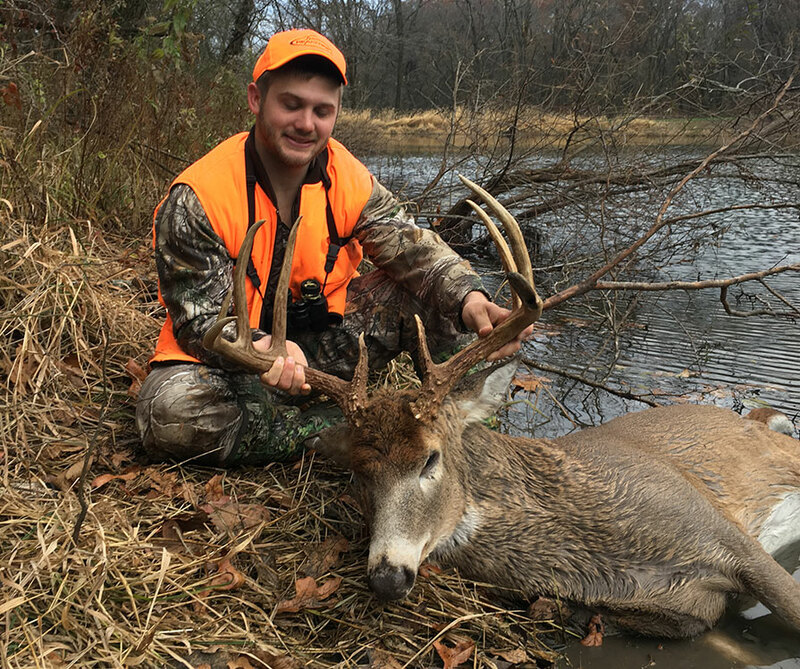 Our Whitetail gun hunts take place during the first Illinois firearm season. It is always the weekend before Thanksgiving. These hunts are only 3 day hunts because that is the length of the season! This short gun season is one of the reasons why Illinois has some of the best whitetail gun hunting. *Note: Refuge and 140+ farms are special farms we manage for older age class deer. Bigger deer are often taken on these farms due to the older age class of the deer. These farms are the first to book and often have a waiting list. The are offered first to returning clients and then on a first come first serve basis. For AVAILABLE DATES please see our Deer Hunting Seasons page for our current openings. * Visit our Booking Terms page for conditions and payment schedules.